If you are a parent or carer, we hope you will find the documents and web links below useful. 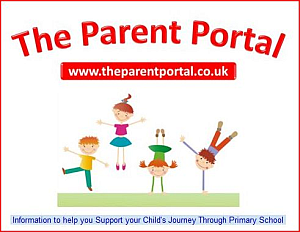 The Parent Portal in a new website designed to help parents support their child through primary school. The site is still being developed so please revisit in the near future. Free School Meals To apply log on to www.hertsdirect.org or phone the Customer Service Centre on 01438 737370 or 01923 471370.